Using miles or km for cycling? Seconded on the rollers’ effectiveness. I had some IT band issues last winter but since getting one in March had no problems, despite increasing milage a lot. 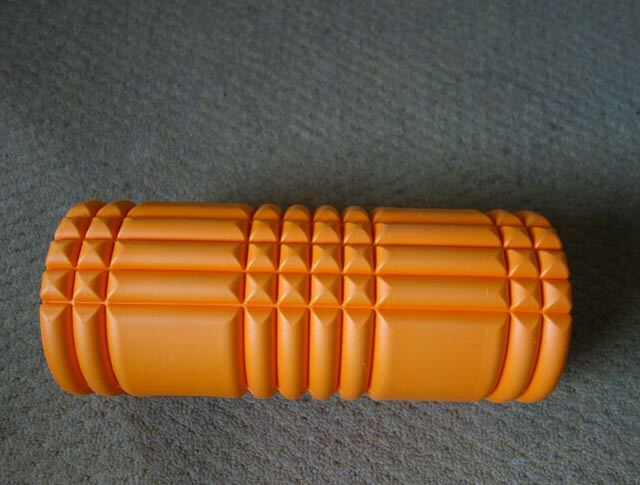 If you watch Premier League Rugby on the tv, you see these rollers in most dressing rooms. I have 2, the one shown and another with more pronounced ridges.